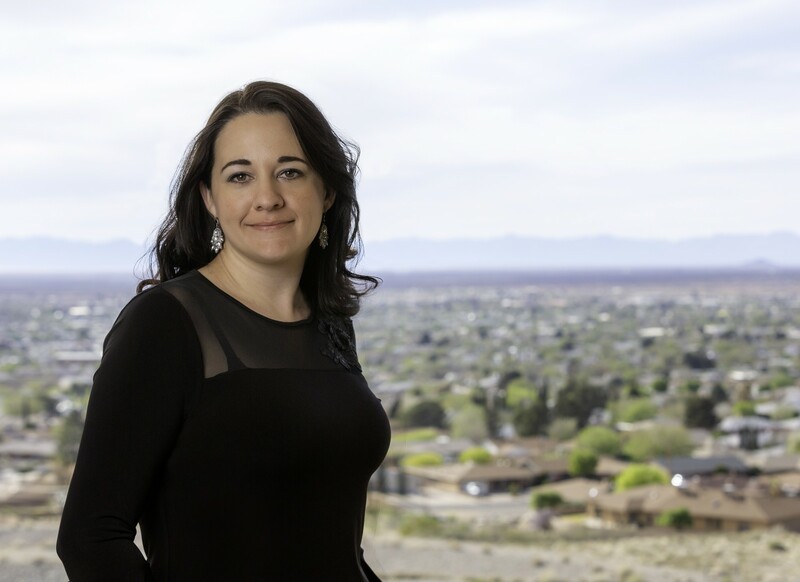 My name is Stephanie and I have been licensed to do Real Estate in New Mexico for approximately 8 years. I have lived in Alamogordo on and off for over 25 years. I am familiar with residential real estate in Otero County and am happy to share my love and knowledge of this community with everyone that I meet. I am well-traveled having grown up in an Air Force family. I have been all over the U.S. and Europe and find that I quite adore New Mexico. In Alamogordo, we have beautiful seasons and a growing business industry. We are well situated between a number of larger cities and smaller towns with a never-ending supply of fun and exciting new things to do and to try. I love my family, friends and co-workers and must say that I have never met a lovelier town to call home. Stop in our office for coffee and I will fill you in on all the details about what this town has to offer you.